Touring for an extended period of time in a motorhome is an idea that some couples might find frightening. For example, the chances are that 95% or more of your interactions are going to be with only each other, while 'having a bit of space' could be a little trickier when living in a small 'plastic box'. To some this might sound like a recipe for disaster. However, our experience over the past 9 months is that the exact opposite is true. Motorhome life has made us feel more connected than we have in many years. This is something that others on the road have said to us as well, but what exactly is it about an extended tour that has this effect? 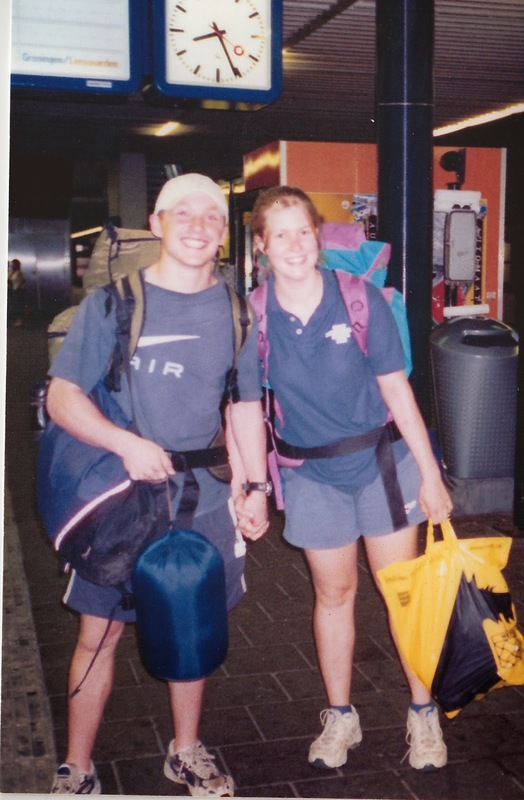 During our time on the road we've met a lot of couples travelling together and often gotten chatting about the reasons they decided to start out on an extended tour. One couple in particular were very open and explained that many of their friends back home thought they were mad, but that they were having the time of their lives. As we chatted we saw many similarities between their experiences and ours, particularly their feeling that the longer they traveled the more natural it felt. Also, they casually mentioned, it was great for their relationship too. This apparently offhand remark prompted the most discussion between Esther and I later that evening. When we set off on our motorhome tour Esther and I had been together for just over 12 years. We had even almost got married a few weeks before that and would have been husband and wife had I been well enough to make it to the ceremony. Having to cope with the reality that life is so fragile, and that I'd been so ill it forced us to cancel our wedding had been a very tough experience, but we had come through it. We knew we loved each other, felt strong in our relationship but as with any couple we still argued, disagreed and could generally get on each others nerves from time to time as well. Over the years we had, in many ways, grown together but on some days it felt as though it was our past keeping us together more than connectedness in the present. The romantic love just wasn't always there in the way we both wanted it to be. 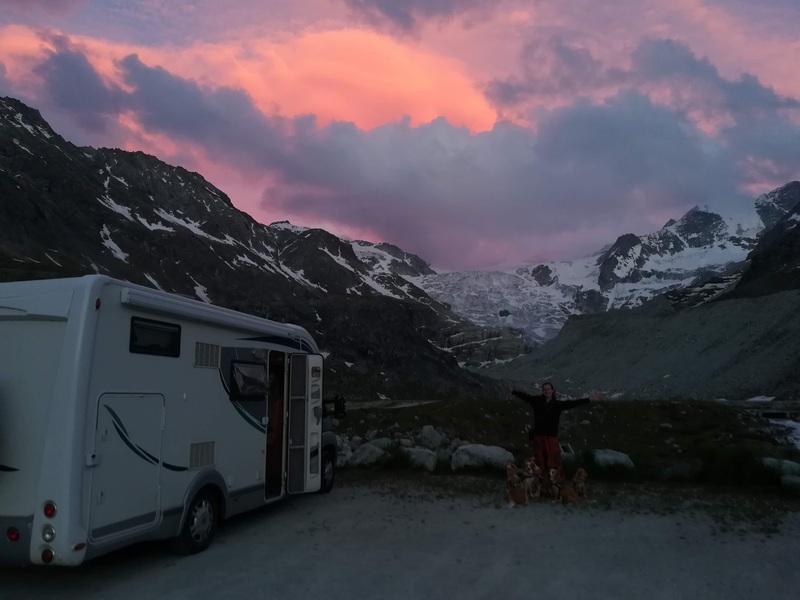 But over the past 9 months we have experienced some deep changes in our relationship bought about by our motorhome tour that have made us feel much closer. So what has changed? On the face of it there are some fairly obvious changes that have had the capacity to reduce any tension and friction between us. Not having to work in an office/sports centre 5 days a week is perhaps the most apparent, coupled with fewer late working nights and the reduced tiredness and stress that has led to. It was certainly true to say that many of our disagreements in the past were exacerbated by feeling tired and miserable after long days at work. This, and lots of other little features of 'holiday life' have removed many of the catalysts for silly little arguments that in the past might have escalated into larger rows. In addition, we're filling our time from day to day doing activities that we both love. For many years, especially when we started a business, we rarely felt we had any free time at all, still less where we connected. We were far more likely to start discussing work or our 'to do' list. But now, whether we are out hiking, riding our bikes, walking in the sunshine or relaxing with a good book, we both feel so much closer to nature and more connected to each other as we share our joy in simple pleasures. However, these lifestyle changes only really give a superficial explanation. Of course removing many of the stresses of working life and doing only things we enjoy make it easier to get along. But coupled with this has been the reality of living in a small space, particularly the requirement to talk more, especially on those few occasions when we have still managed to fall out. Whether we've had silly arguments about where to park or a more serious disagreement, the fact is we still have to share a 5 x 2 metre living space! We no longer have a spare room, friends nearby, a gym membership or any of the other places we might have gone to and had time apart. Going to bed angry is not really an option and on the whole we have talked through any disagreement almost immediately and identified the real cause. Perhaps one of us was tired, stressed about something else or, as we discovered was often the case, being influenced by some past event long buried. Which brings me on to really the deepest and most critical change since we have lived in the motorhome. 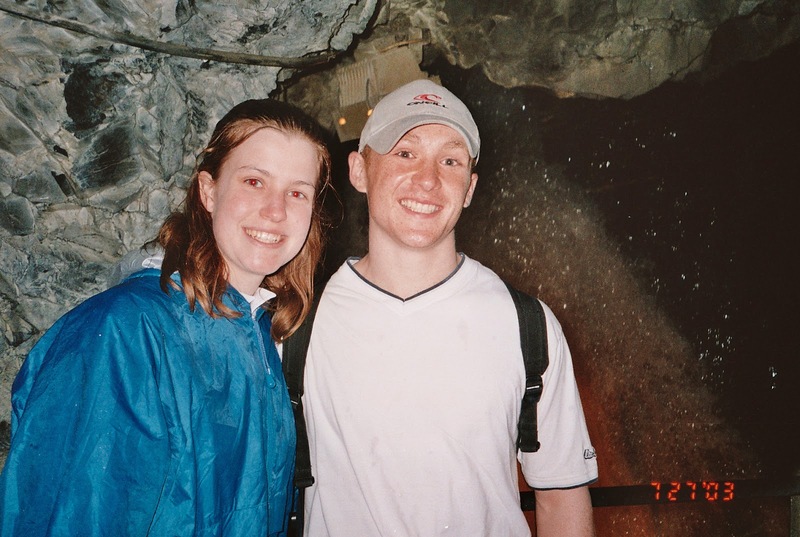 After 12 years, from meeting as students, numerous house moves, starting and winding up a business together and generally growing together over the years we had picked up our fair share of baggage. We had things we just didn't talk about. Past events we had never seen eye to eye on and in the interests of peace had just stopped talking about, even though we both knew deep down that they still sometimes influenced our behaviour today. Before setting off we had both imagined how life would be on the road and how it would make everything ok again. The last time we had really put aside work and toured with few responsibilities had been as undergraduates when we had interrailed, and we both recalled how carefree and in love we had felt while having fun exploring. Surely this motorhome tour was just what was needed to rediscover that connection and joy. But at first it just hadn't clicked. Throughout our summer in the Alps and autumn in the Pyrenees we were having a great time but something still felt missing. We were talking more, doing fun activities we both loved but there was no re-creation of that old carefree joy deep down. The truth, we came to realise after a few blazing arguments in November, was that we were just not those same people anymore. We had grown together in many ways, but apart in others and until we talked those through we just couldn't get back to that same peace and connection we both wanted to experience once again. But as the months have gone by and we have destressed and talked we naturally began to explore some of that baggage as well, especially when we'd disagreed on other 'silly things first' which had escalated into a deeper row. In fact there was a real watershed for us after 6 months while we were taking it easy in Tarascon-sur-Ariege when we had a big argument about something trivial neither of us can remember, but suddenly found ourselves talking about events from years ago. Suddenly we were supporting and healing each other in ways we hadn't imagined before. Since then, in the past few months, it has been by starting to talk more frequently about our shared past, times when we have influenced each other, made assumptions about each other and let them influence our behaviour without talking it through and just decided 'not to talk about it' that the healing has occurred. It is this process of evaluation that has had the most profound positive effect on our relationship. It is probably obvious to anybody reading this that talking has been the key factor in rediscovering the deepest reasons that we have stayed together through the years, even those times when we felt more like business partners or flat mates. But talking was one of those things that tended to get shelved when times were tough and we we're tired and anxious about work etc. We had sought short term peace at the expense of understanding and support. So much has changed since we moved into our motorhome and much of our relationship change has also been influenced by other changes in our outlook on life. The feelings of closeness to nature, an appreciation of simpler pleasures, reading to each other, discussing what we see and learn and not being bombarded by advertisements to convince us happiness is just a shopping trip away have all played their part. Motorhome touring, it seems, has given us more than an adventure. It's strengthened our relationship and made us feel more connected to each other and the world around us than we have in many years.